Yippee! 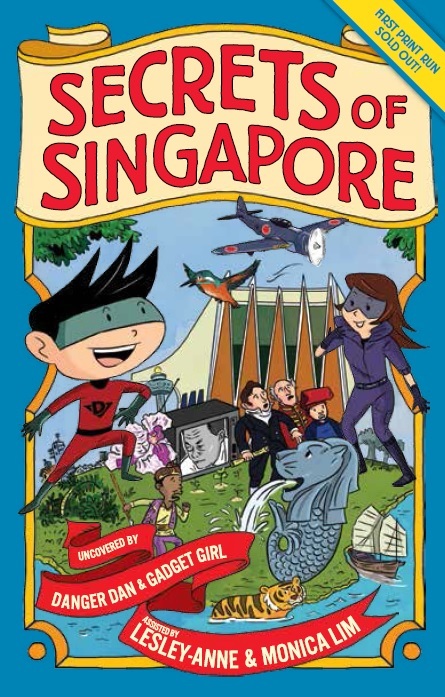 The first print run of Secrets of Singapore is close to being sold out and Epigram Books will be doing a second print run! Full speed ahead, Danger Dan and Gadget Girl!